The Global Legal Action Network (GLAN) and ECRE’s member ASGI, with support from ARCI and the Yale Law School, have submitted a complaint to the European Court of Human Rights on behalf of survivors and the parents of two children who died when a boat sank in the Mediterranean on 6 November 2017. According to Sea Watch, the boat capsized after the Libyan coast guard interfered in rescue efforts by humanitarian ship Sea-Watch 3. The organisation estimates that at least 20 people died and claims the Libyan coastguard “beat and threatened” survivors as they pulled them out of the sea and off a stricken dinghy, while some dived back into the sea in an effort to reach the Sea Watch boat. Evidence from Forensic Oceanography, including a visual reconstruction using video footage of the sequence of events, will be used in the case. The Libyan vessel involved in the operation had been donated by Italy a few months before, and an Italian government agency remotely coordinated the operation with Libyan authorities. This comes as a result of the 2017 bilateral agreement between the two countries, which has been severely criticised by NGOs due to the widespread violation of human rights and appalling conditions faced by migrants in Libya. Loredana Leo, ASGI lawyer, has stated that, “The appeal stems from the fundamental collaboration of academics and lawyers at the international level. 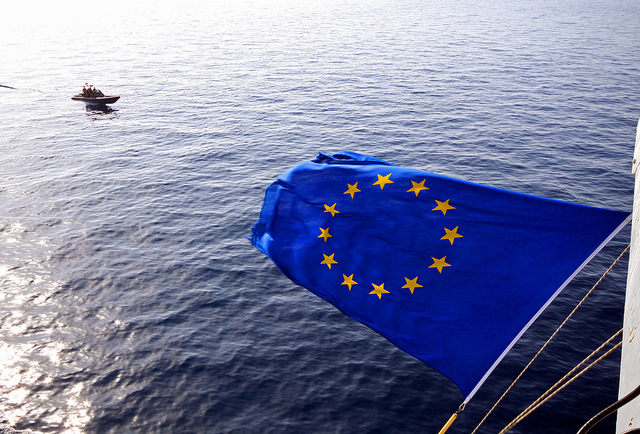 For the first time, the question of the direct responsibility of the Italian State in the Libyan Coast Guard interventions and in the refoulement carried out in Libya by the latter is raised before the ECtHR”. The applicants raised complaints under Article 2 (right to life) and Article 3 (prohibition of torture and inhumane or degrading treatment) of the European Convention on Human Rights (ECHR), as well as under Article 4 of Protocol 4 (prohibition of collective expulsions).